If you have come here looking for inspiring Easter Bible verses, you are in the right place! 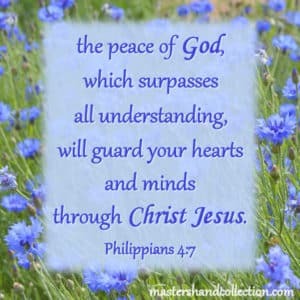 I pray that these verses will give you encouragement and inspiration as we prepare for this momentous holiday season. Easter is THE Christian holiday. It represents the most important and fundamental belief of our Christian faith, the resurrection of Jesus Christ from the dead. Without the resurrection, Christianity would be pointless. But because of it, we have the hope of a future here on earth and in heaven with Him. It is no small wonder that we are the only world religion that worships a living god. Jesus is alive! He has risen from the grave! Easter is the time we set aside to remember the sacrifice of our loving Savior. So let’s celebrate Him today! 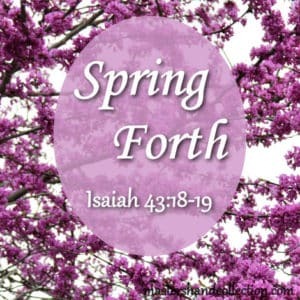 These verses are perfect for writing in Easter cards, Sunday School lessons, or reading aloud at your Easter dinner and egg hunt. He is risen! He is not here. Now if Christ is preached that He has been raised from the dead, how do some among you say that there is no resurrection of the dead? But if there is no resurrection of the dead, then Christ is not risen. And if Christ is not risen, then our preaching is empty and your faith is also empty. 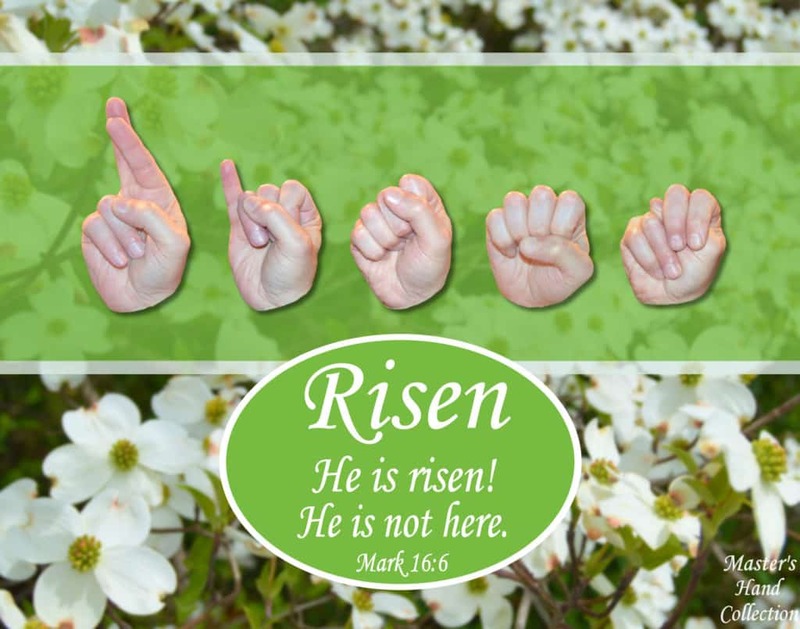 He is not here; but has risen! Remember how He spoke to you, when He was still in Galilee, saying, The Son of Man must be delivered into the hands of sinful men, and be crucified, and on the third day rise again. And when they had come to a place called Golgotha, that is to say Place of the Skull, they gave Him sour wine mingled with gall to drink. But when He had tasted it, He would not drink. They divided My garments among them, And for My clothing they cast lots. And with great power the apostles gave witness to the resurrection of the Lord Jesus. And great grace was upon them. There is nothing better than the words of Jesus! You just can’t improve on them. Jesus knew what was going to happen to Him, yet He still chose the cross. And to “hear” His words flow through our lives as we read them is an amazing experience. The Son of Man is about to be betrayed into the hands of men, and they will kill Him, and on the third day He will be raised up. And the sheep of the flock will be scattered. But after I have been raised, I will go before you to Galilee. Behold, we are going up to Jerusalem, and the Son of Man will be betrayed to the chief priest and to the scribes; and they will condemn Him to death and deliver Him to the Gentiles; and they will mock Him, and scourge Him, and spit on Him, and kill Him. And on the third day He will rise again. Therefore My Father loves Me, because I lay down My life that I may take it again. No one takes it from me, but I lay it down of Myself. I have power to lay it down, and I have power to take it again. This command I have received from My Father. These scriptures plainly show how much forethought went into the coming of the Messiah and His sacrifice on the cross. Before time began God was making a way for us to be with Him. He had a plan, a plan to redeem us through His Son. And I will pour on the house of David and on the inhabitants of Jerusalem the Spirit of grace and supplication; and they will look on Me whom they have pierced. Yes, they will mourn for Him as one mourns for his only son, and grieve for Him as one grieves for a firstborn. God planned the death and resurrection of Christ very carefully. Each intricate detail thought out and painstakingly put into place so that we could have complete confidence in our faith and salvation. Because of Jesus’s death, we have forgiveness of sin. Because of His resurrection, we have eternal life in Him. Praise the Lord, we serve a Risen and Living Savior! Have a very happy Easter and may God bless you! 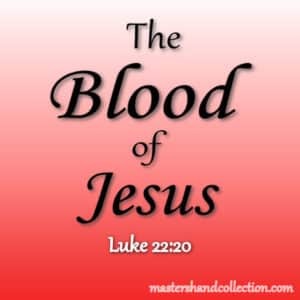 If you are not a Christian and would like to know more about what it means to accept Jesus as your Savior, please click on the Accepting Jesus tab here, or at the top of the page. All verses have been taken from the New King James Version of the Bible. 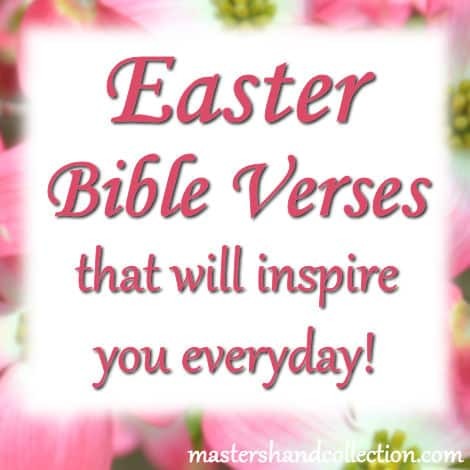 Looking for an Inspiring Easter Bible Verse? What an exciting statement! Jesus has conquered death and has risen from the grave! All over the world, Christians are preparing to celebrate Easter. This is our holiday! It’s a time to reflect on the fact that Christ has saved us from our sin by His resurrection. No other religion worships a risen Savior as we do. Jesus Christ is alive and well! Jesus suffered great pain and humiliation on the cross. But this suffering turned to victory when He rose again. Because of Jesus’s resurrection, we have hope for a future life after death with Him. Without the resurrection, all hope of heaven would be lost. The apostle Paul wrote about our hope in Christ and the futile nature of hope without the resurrection. 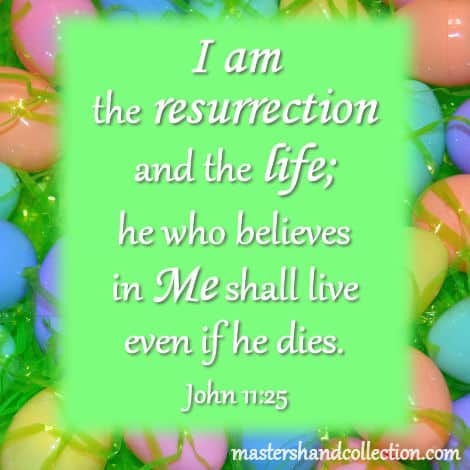 The resurrection is the central component of our Christian faith. It is essential to our belief in Jesus and without it our faith would be empty. #1 Jesus lived a sinless life so that He could pay the price for our sin. #2 Jesus died on the cross in our place. #3 Jesus rose from the grave on the third day. #4 Jesus’s resurrection was witnessed by over five hundred people. He was seen by Cephas, then by the twelve. After that He was seen by over five hundred brethren at once, of whom the greater part remain to the present, but some have fallen asleep. After that He was seen by James, then by all the apostles. Then last of all He was seen by me, as one born out of due time. #5 Jesus spent forty days on earth before His ascension to heaven. These facts, or infallible proofs as Luke called them, are not happenstance. God planned the death and resurrection of Christ very carefully so that we could have complete confidence in our faith and salvation. Because of Jesus’s death, we have forgiveness of sin. Because of His resurrection, we have eternal life in Him. Praise the Lord, we serve a Risen Savior! Easter is almost here! In our house and in our church, we’re preparing for the upcoming celebration. Part of that celebration is the annual Easter egg hunt. Soon, we will hard-boil eggs to dye them or fill plastic eggs with jelly beans and chocolate. It’s a lot of fun for the kids to decorate the eggs. Then, we, in turn, have fun hiding the eggs and watching as the kids hunt for them. Their faces lighting up in glee when they see the pastel colors peeking out from the grass. But is there a deeper meaning behind this Easter tradition? 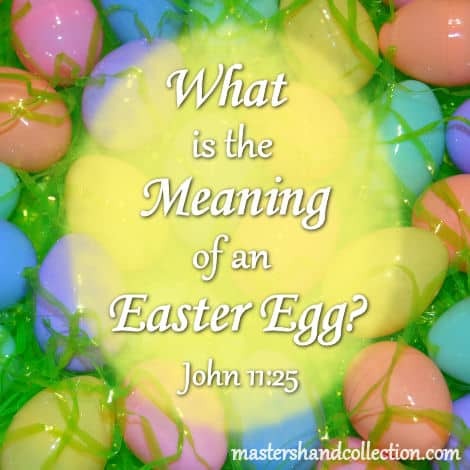 What is the meaning of an Easter egg? Traditionally, an egg represents the resurrection of Jesus Christ and the new life we have in Him. The boiling symbolizes the sealing of the tomb where Jesus was laid. And the cracking of the egg is a symbol of Jesus’s resurrection, bursting forth in victory over death. These words of Jesus show us the importance of the resurrection. With this one statement, Jesus told us so much about Himself and about our identity in Him. Jesus is the resurrection. 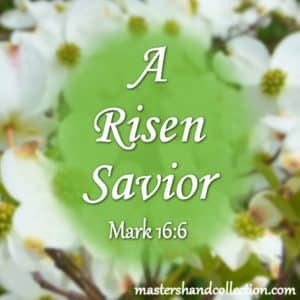 It was by His own power that He conquered death and rose from the grave. Jesus is the life. Because of Him, we can experience a new life through our belief in Him. Physically we will all die, it’s just a fact. But spiritually, we have a choice of where we want to spend eternity. If we chose to follow, Jesus we will live in heaven forever with Him! If we chose not to follow Jesus, then we won’t have this promised spiritual life after death and we will be condemned to hell. We should be living our lives here on earth for Jesus. We should be spreading the good news of salvation in Jesus to everyone around us. My pastor recently put it in perspective by sharing this. “Jesus is the headline, we are just the paperboy.” I love that statement! It speaks volumes to me and makes me see my role so much more clearly. God is always concerned with the condition of our heart. 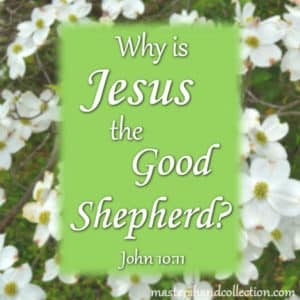 With this simple question, Jesus is prompting us to take action! What is the condition of our heart? Do we believe and trust in Jesus? Are we certain about where we will go when we die? Have we given our lives over to Jesus? Are we living for Him right here and right now? These are the questions that we need to answer before we can move forward. I hope that you will take the time during this Easter holiday to answer these questions in your life. To really nail down what motivates you. If you haven’t accepted Jesus as your Savior yet, now is the time. The free gift of salvation is yours for the taking. If you have questions about what it means to be saved, you can read more about it in the Accepting Jesus section, or please go to your local church and ask the pastor to speak with you about it. I know that they will be happy to talk to you. 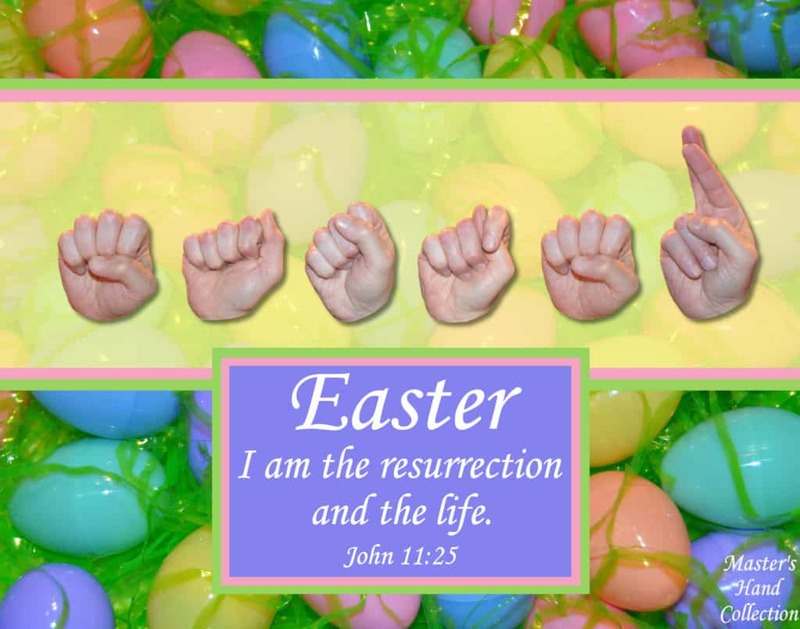 Happy Easter to all of you and May God bless you greatly!